Oliveti has become a popular name within the healthcare sector as we are able to provide many facilities that specifically target the sector. From accessible washroom systems to storage units that meet the specific requirements of HTM 63 (Health Technical Memorandum). 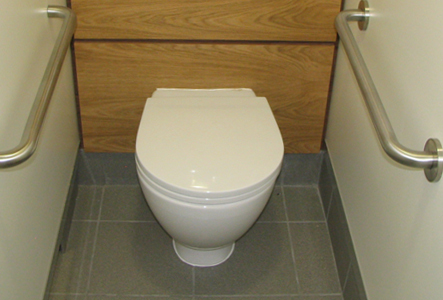 The HTM 63 which is designed by the department of health, includes storage and worktops which are uniquely designed for use in the healthcare environment. All our healthcare products are designed by the highest of standards as we understand the healthcare environment in areas where other construction companies fail. We provide a complete service to the healthcare sector and cover many aspects such as washrooms, storage, shelving, desks, receptions, fixtures and fittings, worktops and furniture. We can provide a range of products or you can choose a bespoke service and have the freedom to design your own reception desks and service stations for a more unique looking enviroment. As well as the cubicles ranges shown in the products section, we can provide specialised units for hospitals for ease of use for patients for different disabilities. We provide shower units, cubicles, vanities and many more especially for hospital. Please call us on 0116 277 7771 to speak to one of our staff that can provide you with more information if needed. Oliveti Cubicles Bariatric Seating has been developed to address patients’ needs by increasing comfort and wellness. Comfort that goes beyond physical comfort. When combined with coordinating smaller scale models, our Bariatric Seating gives the patient a feeling of inclusion in waiting room environments. The substantial look of our Bariatric Seating also gives the patient confidence in its use. Through rigorous testing, our bariatric seating assures well-designed, quality products that meet the requirements of the bariatric field. The HTM 63 units are originally designed by the department of health, the units are perfect for enviroments where a strict cleaning regime is needed. This range of suspended units is manufactured to the highest of standards and features a melamine faced MDF carcass. 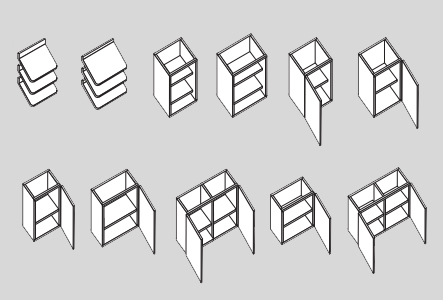 The units can come with either a shelving system or drawers and secure locking systems for confidential documents. Within HTM 64, a sanitary assembly is described as ‘comprising a soil or waste appliance and appropriate supply and waste fittings’. Such assemblies are then broken into two categories. -	General pattern for use by patients, staff and visitors that is non clinical. -	Hospital pattern for use by staff in connection with clinical procedures. 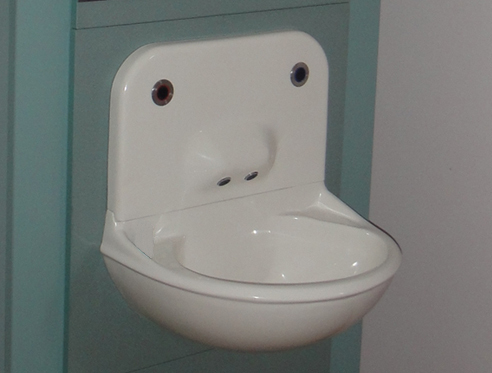 Basins provide a simple example, a general pattern medium or large basin is intended to alow hand washing in a water reservoir and a plug is specified to allow this, whereas a hospital pattern basin only allows hand washing under running water and has a back outlet without a plug.